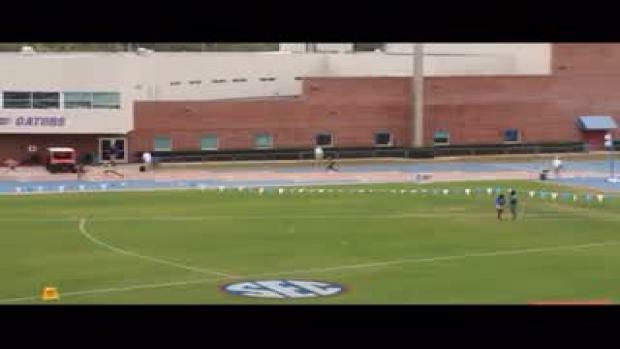 Tamari Davis is having a stellar season and the 8th grader from Gainesville, Florida is just warming up. 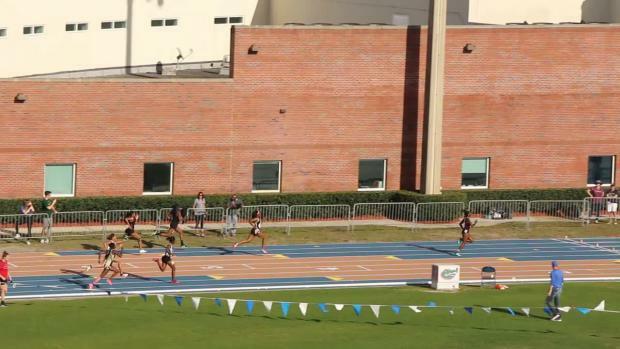 Davis broke the 14 year old age group record at the AAU Junior Olympic Games in the prelims of the 100m dash. 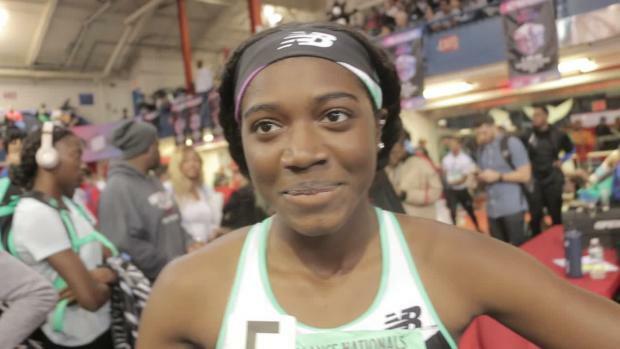 Her time of 11.48s bested that of Alicia Burnett from St. Louis, MO who ran 11.66 in 2016. The mark was also a new PR for the youngster who still has the remaining rounds to lower her time even more. 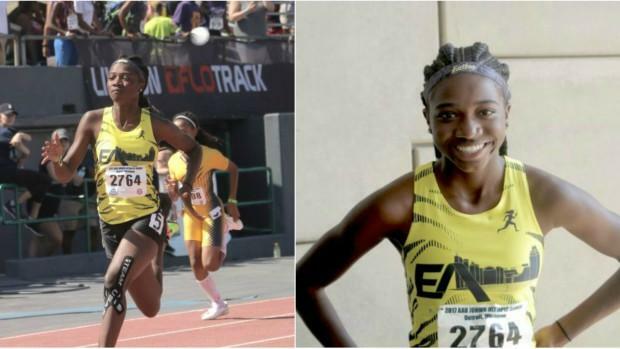 Davis is coming off of a sweep at the AAU National Club Championships in Orlando in both the 100 and 200 and will look to defend her titles in those same events at the AAU Junior Olympic Games. 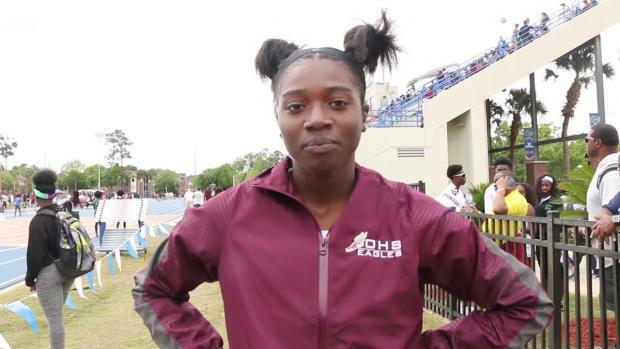 In the interview above, the speedster says she was proud of her race and has lofty goals in the upcoming 200m including times of 23.2 or 23.3. 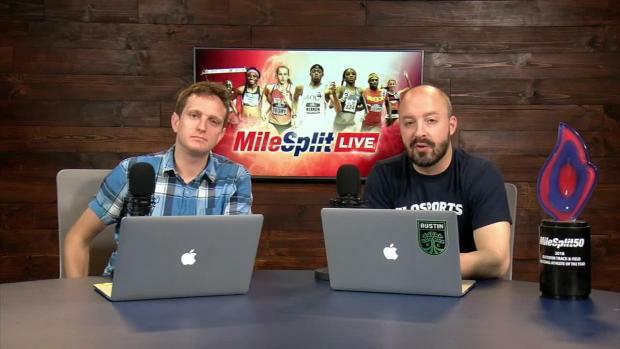 Her 23.21 from the Prefontaine Classic in Oregon was a 14 year old age group world record in that event.